Aguila 220 is a compact commercial Nespresso machine that is high in performance with an unmatched choice of one-touch recipes. With two extraction heads, this professional machine offers consistent quality cup after cup, even with high volume demands. 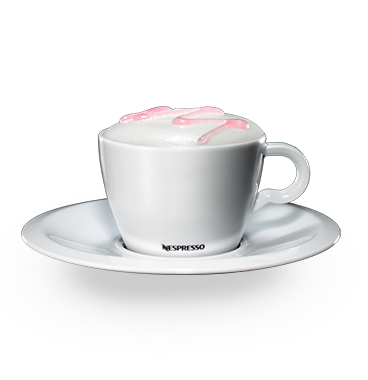 Just like your own barista, pre-set milk recipes enhanced by state of the art technology deliver unmatched in-cup quality. 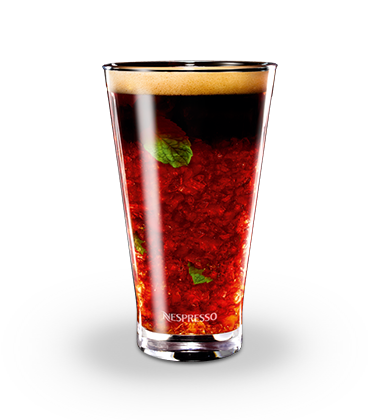 Serving delicious, bespoke beverages can significantly contribute to the success of your establishment. Customers today are fast becoming coffee connoisseurs and many will go out of their way to seek a great coffee. 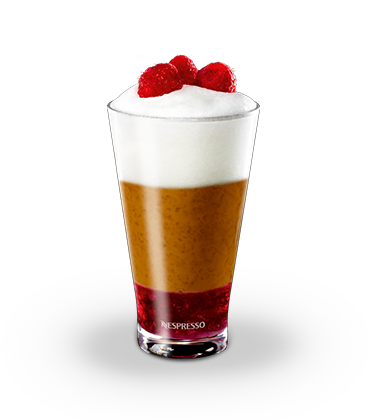 Nespresso can enhance the coffee offering of your cafe or restaurant by adding incomparable milk froth to our exceptional quality Nespresso Coffee. 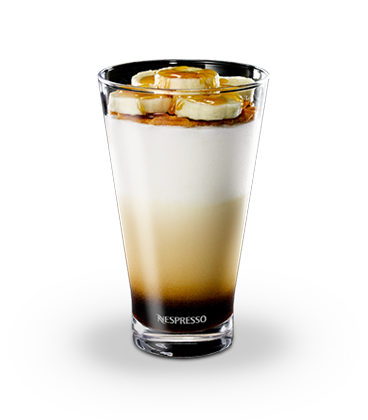 All Nespresso Coffee can be used to prepare the most elaborate recipes at the touch of a button. 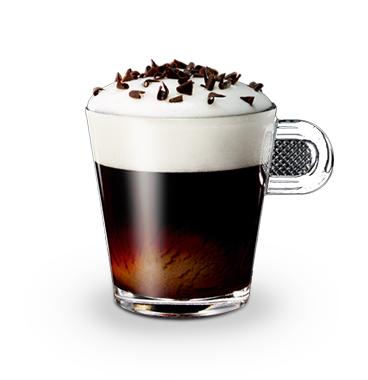 Nespresso professional machines benefit from the latest technological advances, including silky rich milk froth. Hot or cold, the result is always consistent and perfect. 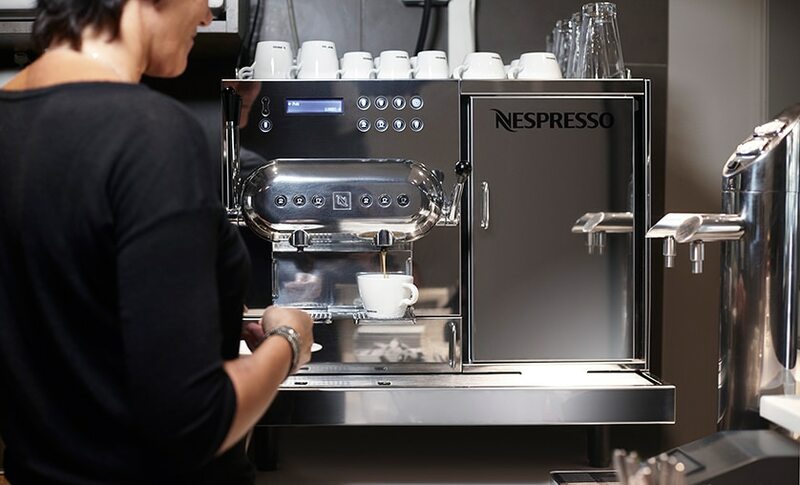 Nespresso has developed a range of specific services to keep your machine working perfectly. We provide you with the assurance of a machine in perfect working order and an after-sales service ready to respond rapidly to all your requests for supplies, maintenance or technical services. Visit our services page for full details. 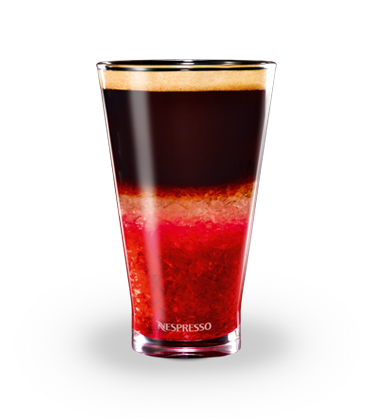 Nespresso baristas have developed a complete menu of bespoke hot and cold coffee-based recipes and delicious beverages to delight your customers' tastes and preferences. Revel in exhilarating refreshment as fresh mint mixes with aromatic coffee notes. *For orders that contain less than 300 capsules there will be a delivery fee of $7.50. In order to guarantee coffee of constant quality, it is important to maintain your machine well. 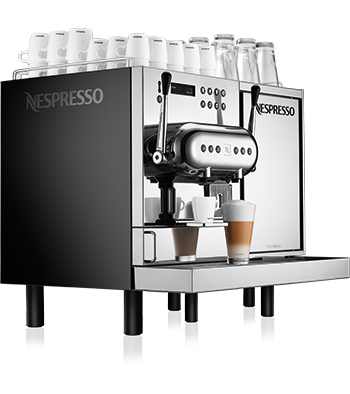 You will find below a list of videos, and services to assist you with the maintenance of your Nespresso machine. You can also consult the user manual for reference. Need immediate assistance with your machine? Please contact us online or call 0800 466 060 toll free. *On site assistance for Metropolitan areas only. Regional areas are provided with a loan machine and courier service to and from our repair centre. There may be a cost associated with this service, please contact 0800 466 060 for further information.